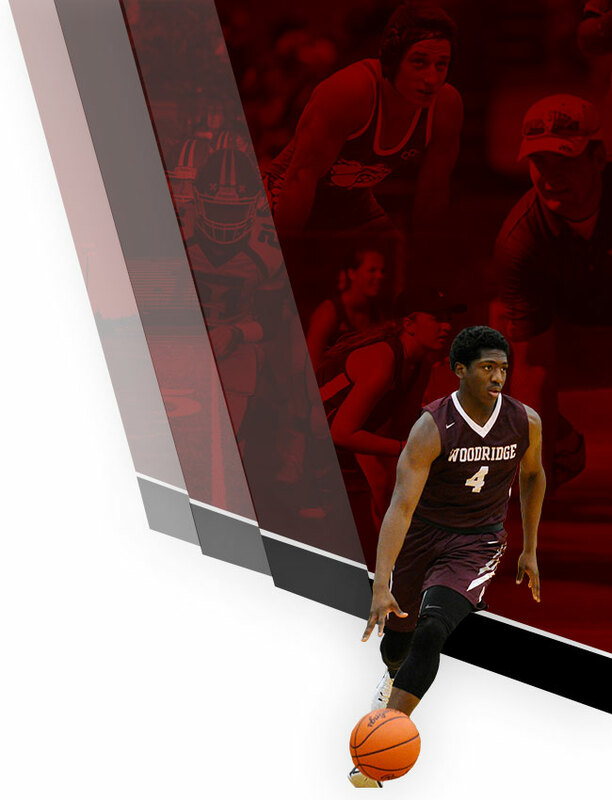 Woodridge High School hosts athletic camps to provide a fun, skill-building atmosphere for kids. These camps hope to foster athletic skills while also establishing a relationship with the school district’s athletic department personnel early in a child’s athletic career. We hope that these camps and clinics will provide a knowledge base for both athletes and coaches and will better prepare all individuals for competition at Woodridge High School and Middle School. Our goal is to provide the opportunity for kids to participate in camps and clinics in a wide variety of sports. Below you will see the camps and clinics offered at this time, but you should continue to check back frequently for new and updated information! 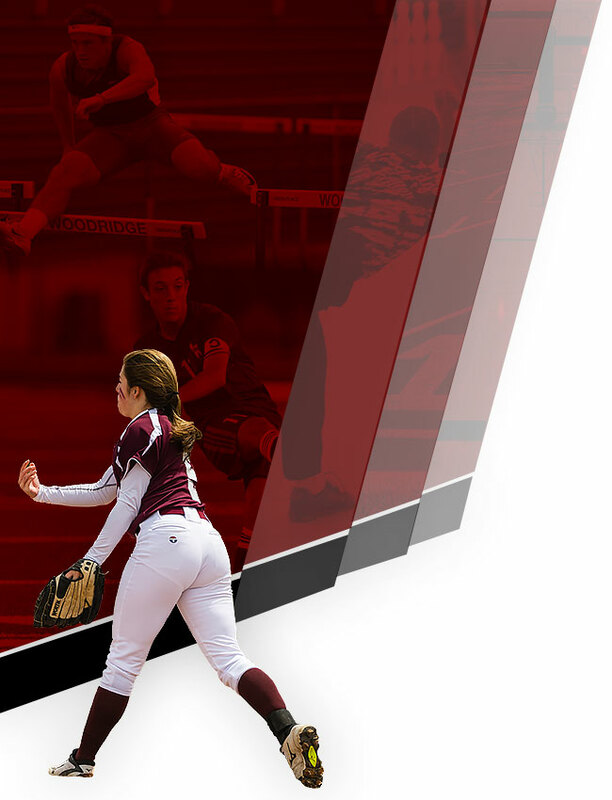 The mission of the Woodridge athletic camps is to offer children (male and female) the opportunity to participate and experience an enjoyable camp while at the same time providing assistance to the High School and Middle School Athletic programs through program promotion and skill building. Info regarding 2019 camps & clinics will be posted below as it becomes available!